« BONAIRE’S CAMPAIGN ON TRIPADVISOR GOING STRONG! 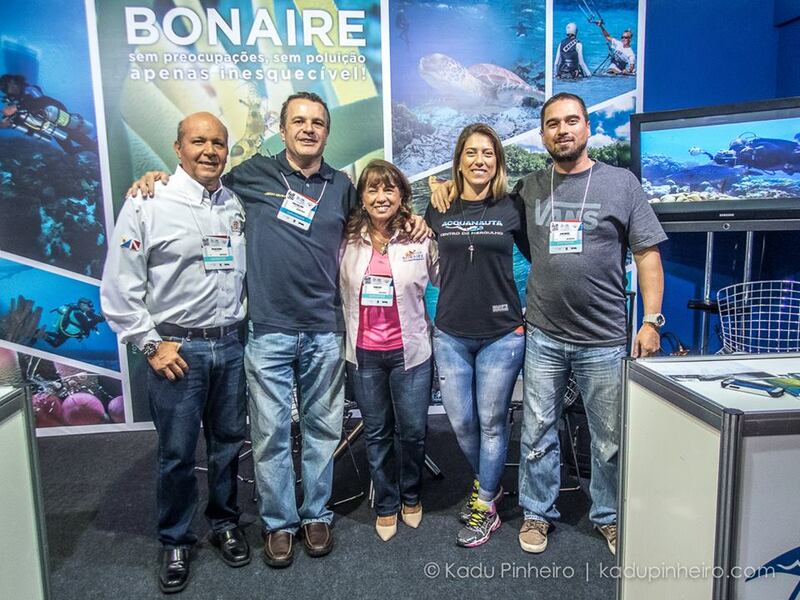 As an innovative strategy, TCB-Latin America participated in the PADI 2015 DIVE FESTIVAL, which took place in partnership with the Sao Paulo Boat Show. The Festival was held October 1 -6, 2015, at the Transamerica Expo Center in Sao Paulo. 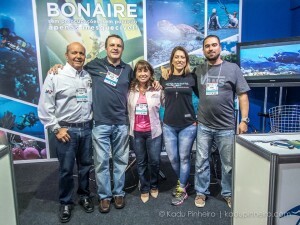 The Bonaire booth attracted high level consumers, who requested information of Bonaire, which is known as the #1 dive destination in Brazil for divers. The Show was a great platform for Bonaire to meet with the trade industry in the market. The Bonaire delegation was comprised of Yasmin Perez, representative for TCB-Latin America, and representatives from Eden Beach Resort, Buddy Dive Resort and the Divi Flamingo Beach Resort & Casino. A representative from Insel Air was also on site to promote the new Manaus route to Bonaire. The Bonaire booth experienced a lot of foot traffic at the booth with attendees stopping by to share their experiences diving in Bonaire, while others requested information and brochures to plan their next trip to the island.